We provide short documentaries and tools focused on men’s mental wellbeing. We send out emails every month. New videos are released over email first! 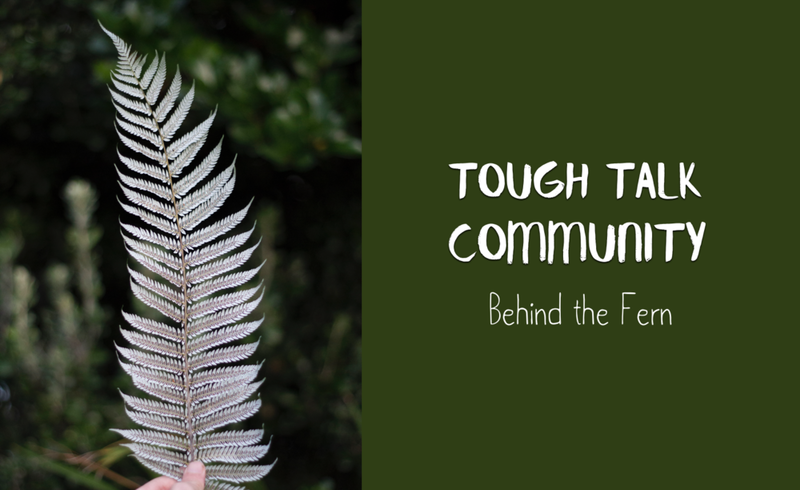 Explore season 1 and season 2 of our documentary series to learn from different Kiwi men. We create practical tools to improve your wellbeing. How do we redefine traditional masculinity?